Includes: 2-day Husky safari, winter equipment/clothes, camping gear, full board on the excursion, sauna, one night in a wilderness cabin, a guided tour to the kennel, liability insurance. 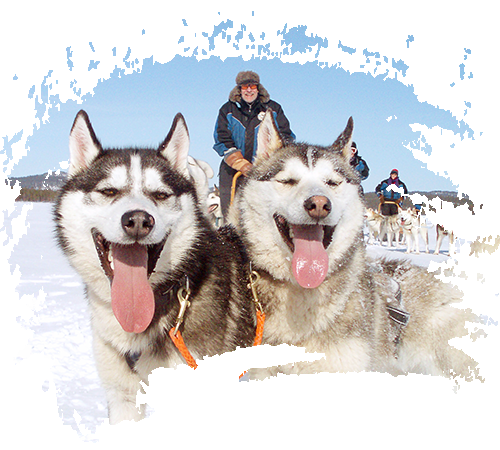 The Overnight excursion gives you a chance to truly experience the joys of driving a husky sled. Enjoy nature far from the hustle and bustle of ski centres and spend a night in an authentic wilderness cabin. Definitely worth it, even if you were on a short holiday in Lapland.